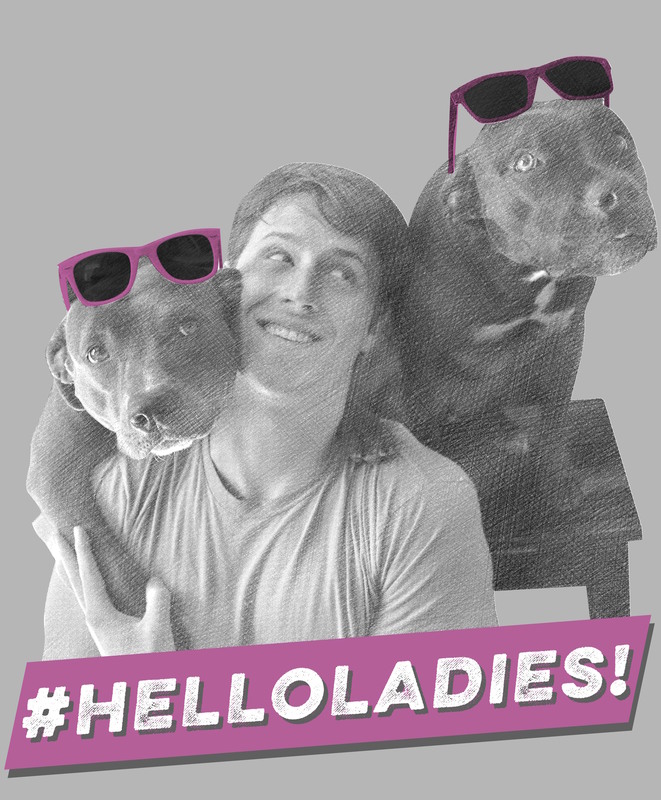 Shane Harper's Exclusive #HELLOLADIES! Merch!! Get this LIMITED EDITION tee and sweatshirt exclusively designed by Shane Harper! A portion of the proceeds will go to Angel City Pit Bulls - creating & advocating a better future for pit bulls. Unisex Tee & Crewneck Sweaters available in style drop-down!